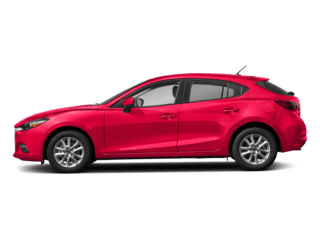 On the hunt for a new Mazda near the Bronx? 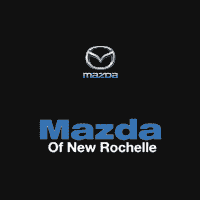 You’re sure to find what you’re looking for among the new Mazda cars and SUVs for sale here at Mazda of New Rochelle. 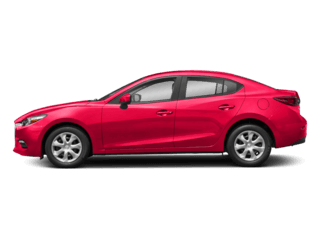 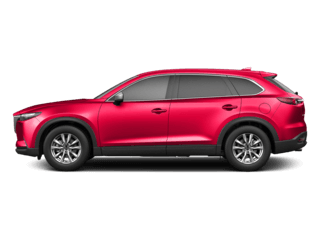 Whether you’re interested in a sleek sedan like the Mazda3 4-Door or you have your heart set on a family vehicle like a Mazda CX-5 SUV, we have the popular models Yonkers drivers want. 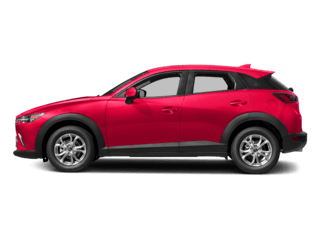 Browse our current inventory of 362 new Mazda vehicles today, and contact us to set up a test drive! 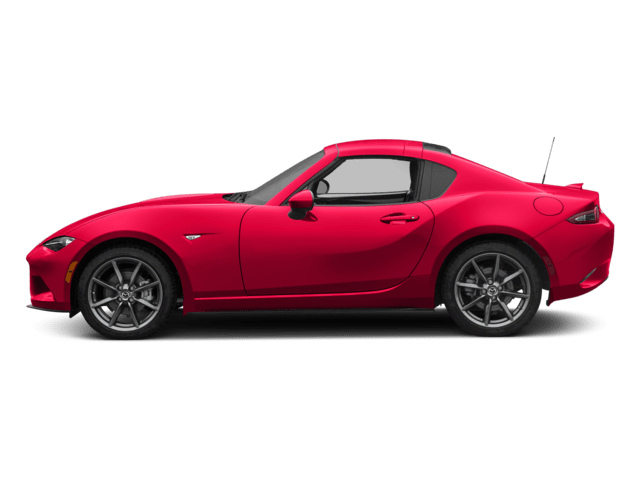 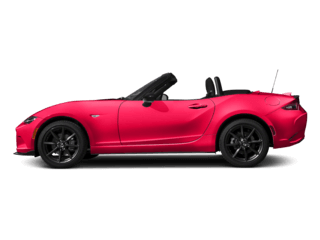 Why Shop for a New Mazda from Mazda of New Rochelle? 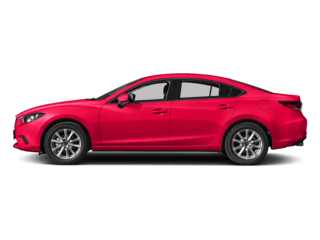 After you browse our Mazda inventory online, visit us today! 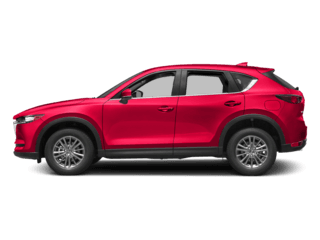 We can’t wait to help you get behind the wheel of the new Mazda car or SUV you’ve been eyeing.